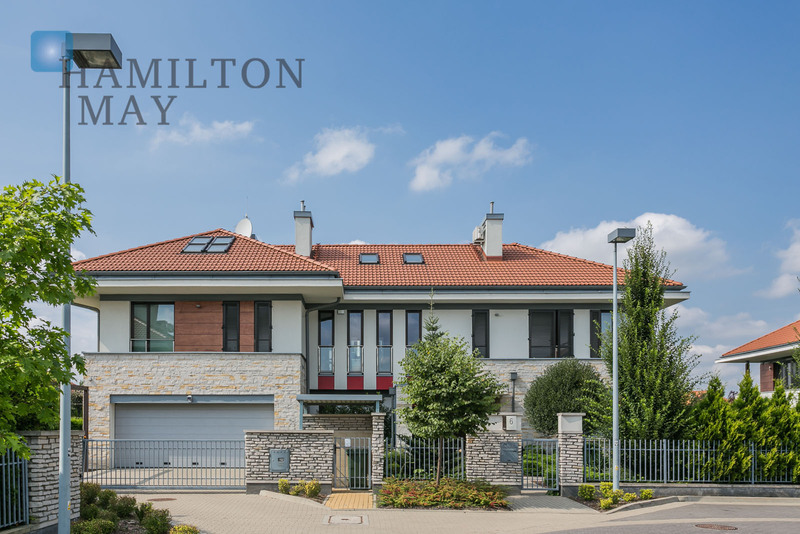 Located in Konstancin-Jeziorna, the Konstancja Housing Complex is a brand new, exclusive suburban investment of single family semi-detached houses and residences which uniquely blends modern architectural solutions with the beautiful landscape. Konstancja Housing Complex takes pride in high standards of security and living comfort. Here, the town’s unique (and very health beneficial) climate meets the superb architectural layout, granting vast recreational green areas, as well as safe environment for children (complete with playground and basketball court). 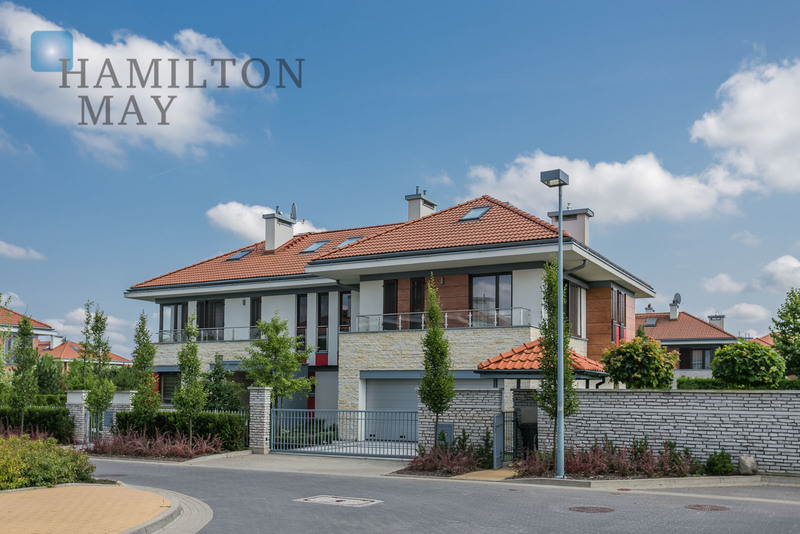 For additional security, the entire settlement comes with 24/7 security and porter service, monitoring, infrared sensors, controlled access, intercom and fences. 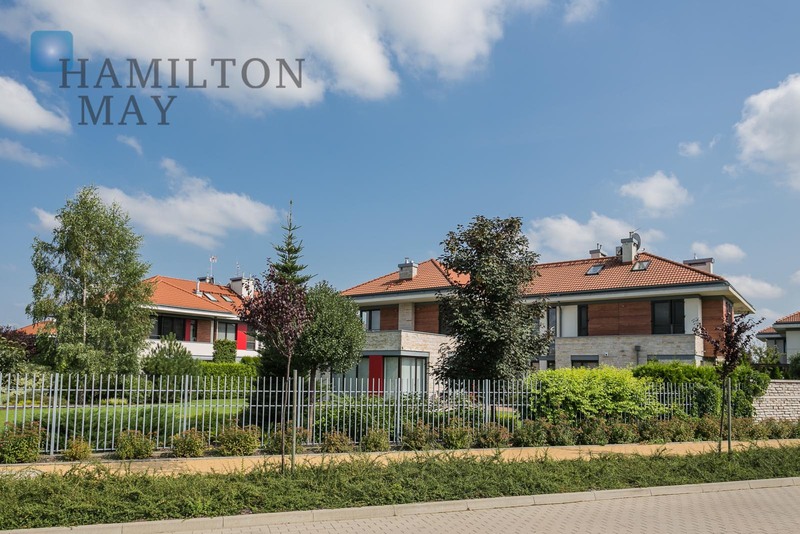 Konstancja Settlement is located just 16km from the city center - the convenient routes make it easy to travel, while the green surrounding grants quiet and healthy environment. 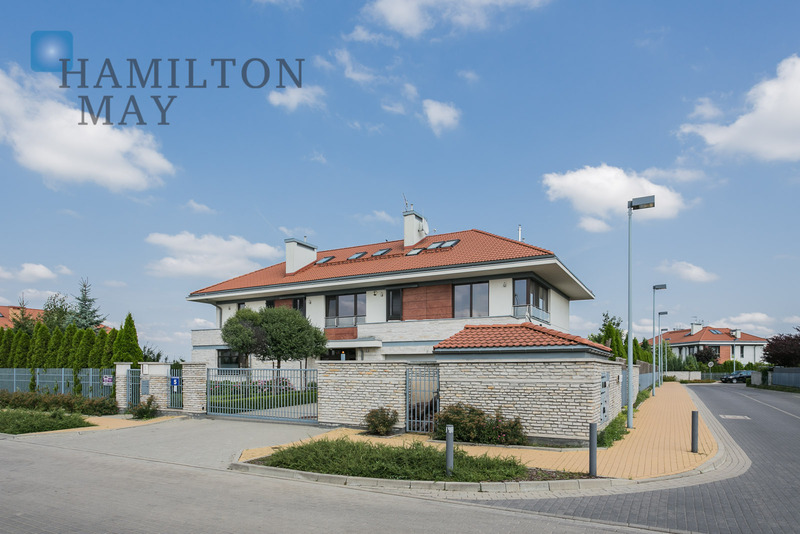 The investment lies in the vicinity of the prestigious American School, as well as a recently opened kindergarten. 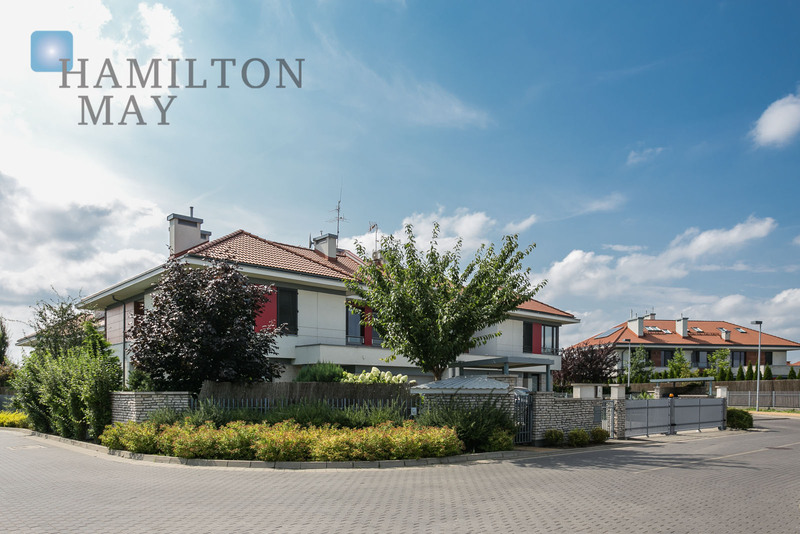 Thanks to the presence of numerous green recreational areas, the Konstancja Settlement is beautifully detached from the fuss of everyday urban life and becomes the perfect choice for families with children. 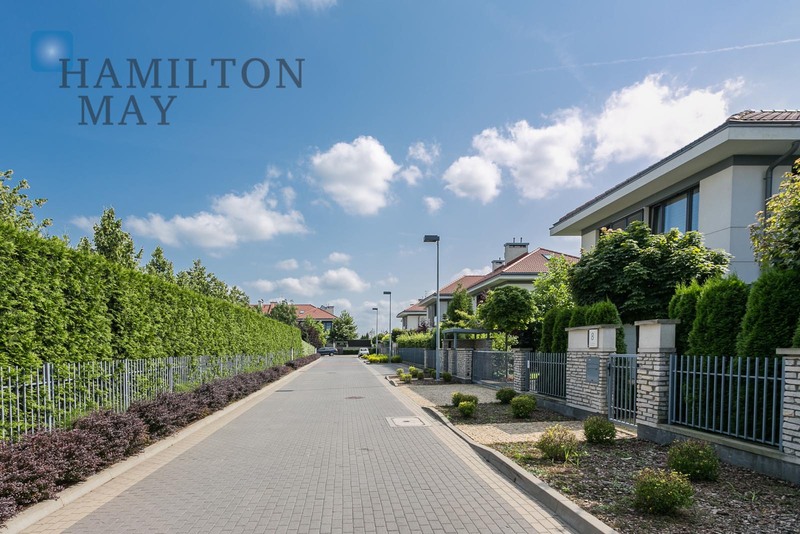 Konstancja Housing Complex features semi-detached houses and residences of various size - 216-311m2, sitting on picturesque plots of 700 to 1650m2. House interiors are meticulously designed with residents’ comfort as the ultimate goal. Additionally, the structures allow significant customization, in order to match the needs of individual clients. All houses are very well lit and come with large, wooden windows. The terraces serve as a perfect extension of living rooms. 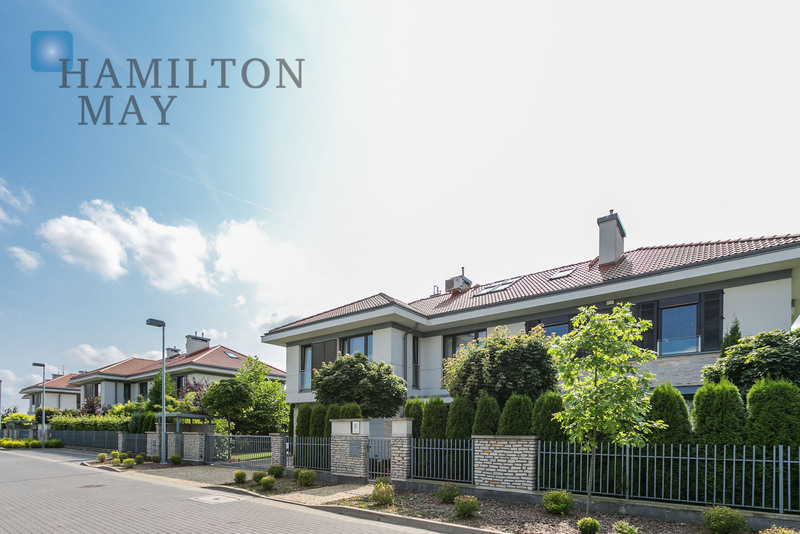 Hamilton May is particularly proud of Konstancja investment because of its prestigious location, living comfort, security and development quality. The investment is very popular among the most demanding clients. 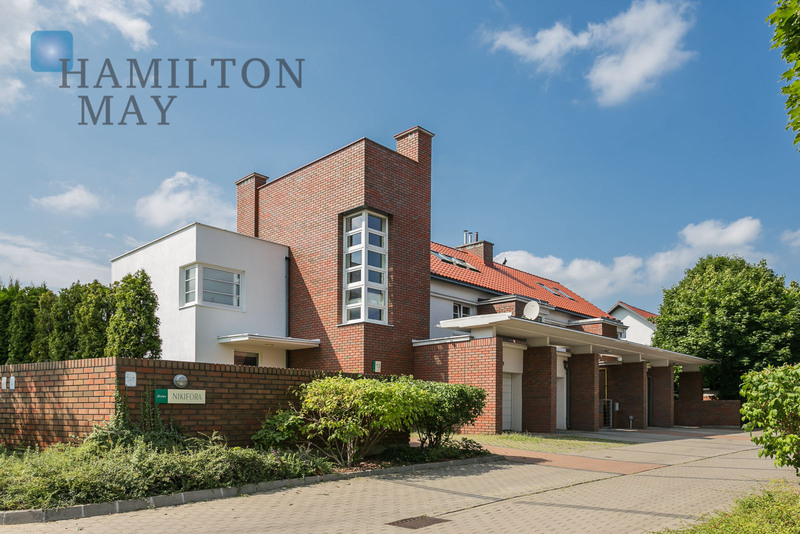 Please contact our offices to obtain more information about this investment and arrange a viewing of the available properties.